Since its formation in 2001, Gesa Medical has transformed to become a medical solution partner who promotes sustainability through its unique custom-made packages to suit each customer. 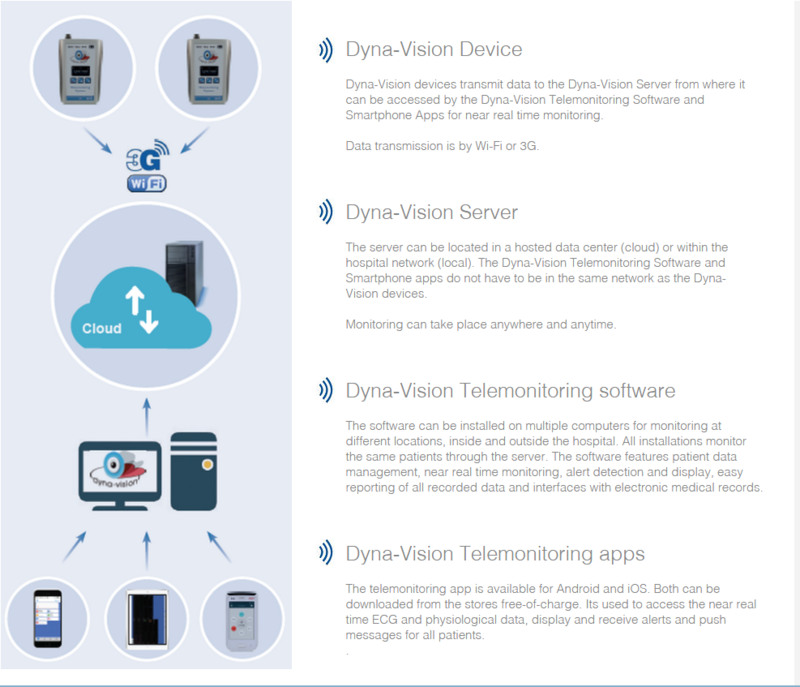 Dyna-Vision Telemonitoring App is one-of-a-kind. Near real time patient monitoring of up-to 64 patients on a single display with all encompassing cardiovascular diagnostics. The revenues of the company come mainly from the sale and leasing of Dyna-Vision & Oxymag to different medical professionals and institutions. 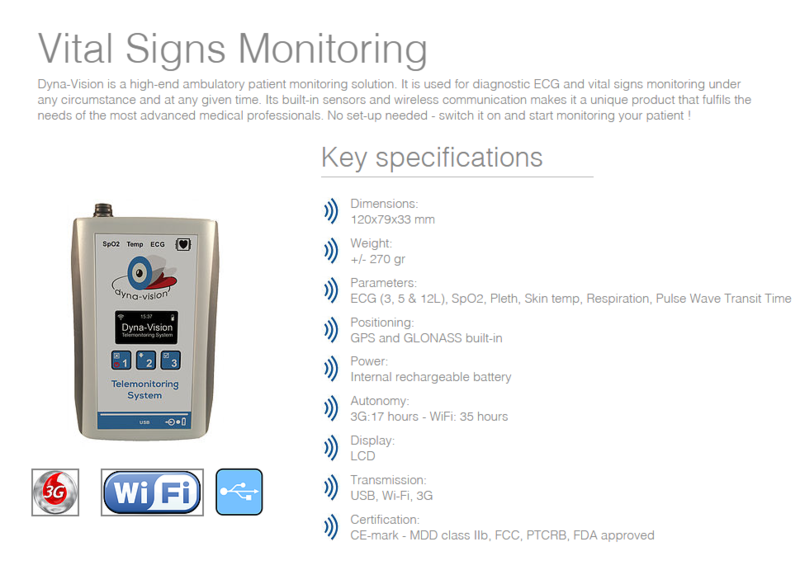 The company specialises in the sale and rental of these unique medical products as well as computerised systems for healthcare management. In addition to the above products, the company have the ability to source any other piece of medical equipment and consumables that it does not carry in its inventory lines. The company has more than 15years of experience in the healthcare industry and has qualified engineers and technicians to maintain all equipment supplied by Gesa. Contact Us Now! and We Will Get Back To You ASAP! Vital signs that are taken on patients manually are not correct or not registered properly. Adverse events the vital signs before the event are not correct or not available at all. Adverse events can be avoided by continuous and automated monitoring.